Home » News/Blog » ˚ » What is really on that shelf? What is really on that shelf? The EPA recently announced that it has fined a local company for violating federal pesticide rules in regards to labeling. While their case had to do with selling pesticides without proper labels it brings up an interesting issue that our company deals with. One of the common themes in the photographs that we’ve taken over the years has been containers that have been reused, re-labeled or the label has deteriorated over time and can no longer be read. Labels are also something that is covered in our yearly safety training. In this case we are told generally not to trust them unless they are current, clear and haven’t been tampered with, modified or overwritten in any way. Then we need to be sure the container hasn’t been reused. Another issue is what to do with the chemicals in those containers with ‘bad’ labels and what exactly is the chemical makeup or what has it become. 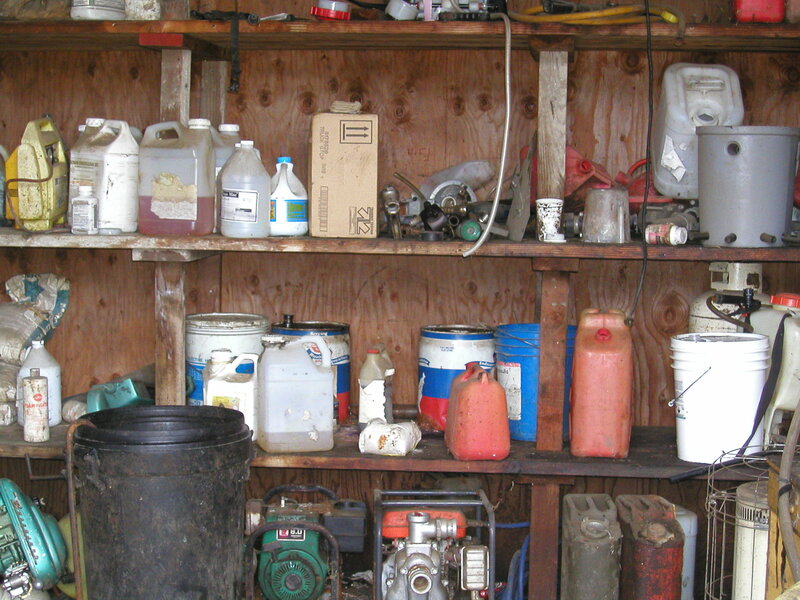 For households you can generally call your county’s waste disposal facility and figure out how and where they want you to dispose of your household hazardous waste. Residents of Marion and Polk County can use this service for no fee. 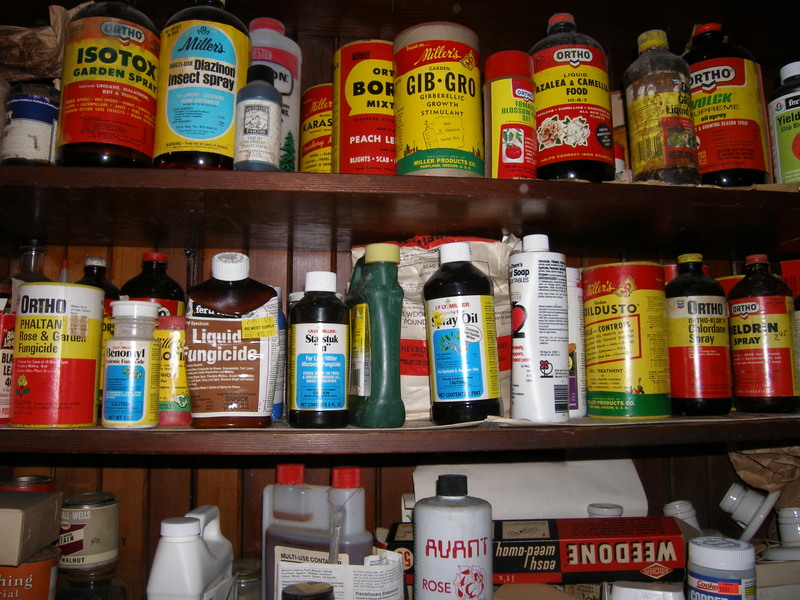 They ask that you bring your household hazardous waste in the original containers, if possible, with good fitting lids. A great tip is to place the material into a box to keep it from tipping over and spilling in transit. 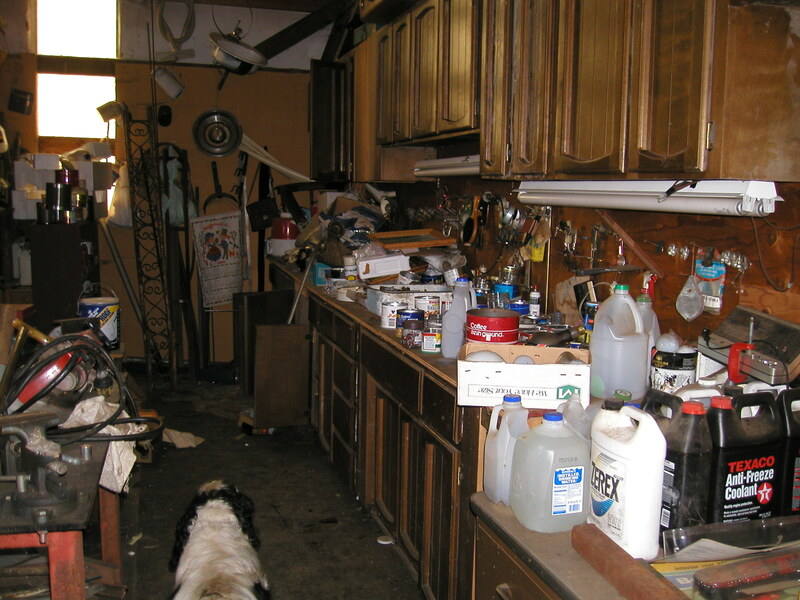 Some chemicals change over time and what once was stable may become sensitive and volatile. Chemical laws have also changed over the years. Pesticides you used to be able to buy may turn out to have long lasting environmental effects and might not good for your health either.